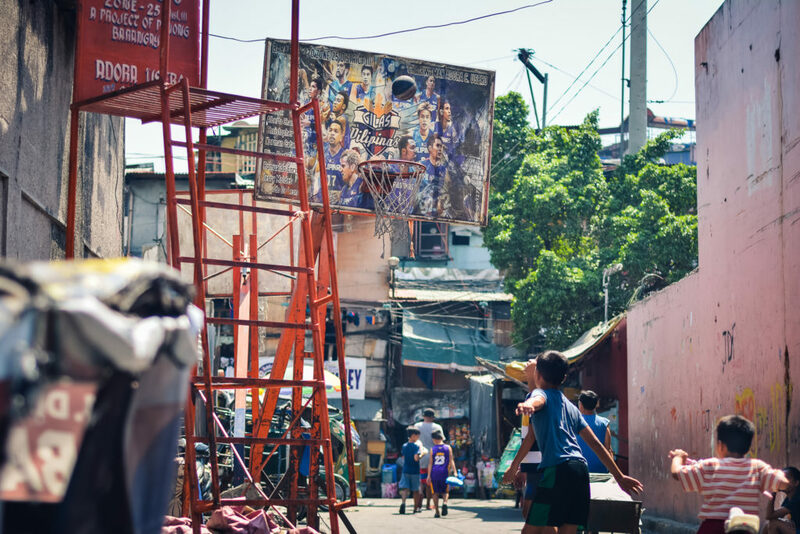 Photo was taken in one of the streets of Manila, Philippines. Playing basketball helps children learn basic coordination and team-building skills. Vous devez être connecté pour voter!